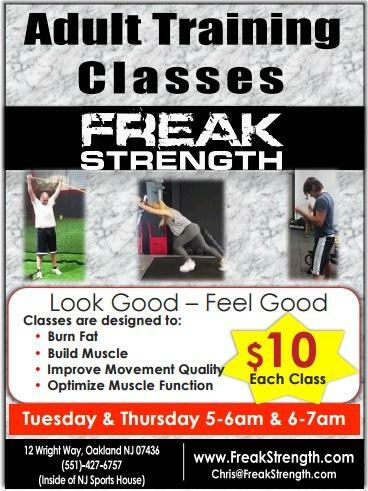 Please visit www.FreakStrength.com for more information regarding adult training. 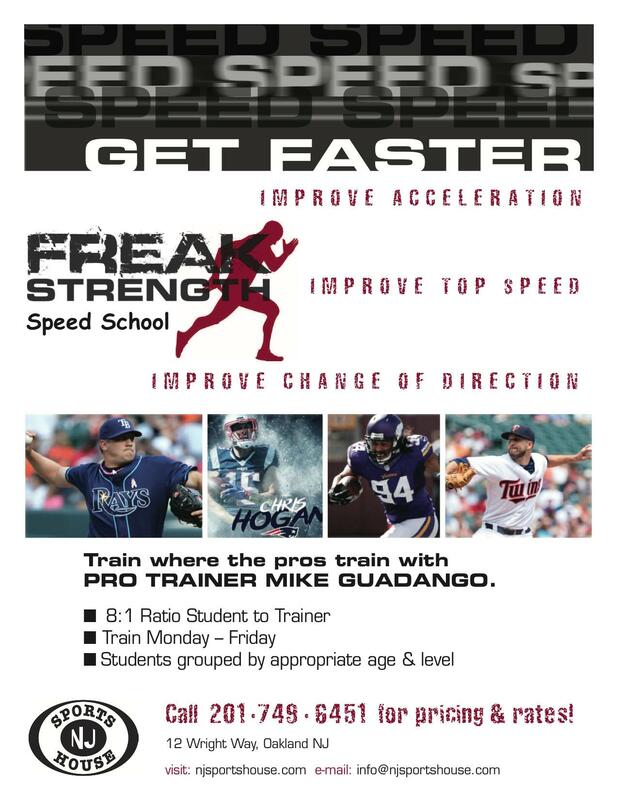 Freak Strength is made for anyone that is looking to enhance their performance. Whether it be general or sports specific, you will be hard pressed to find a staff in the area more qualified than ours! Our staff has helped progress youth athletes all the way up to the pros as well as coached or consulted levels of athletes and coaches from all 32 NFL teams, NBA, Major League Baseball, Olympic gold medalists, every Division I conference, pre-pubescent athletes, as well as improved the quality of life for the "average Joe" and the performance of weekend warriors.